A WOUND IN TIME: HOT OFF THE PRESSES! THE NEW SHOW POSTER! Auditions for replacements and standbys went very well... Hope to have dates and theatre locked in soon! 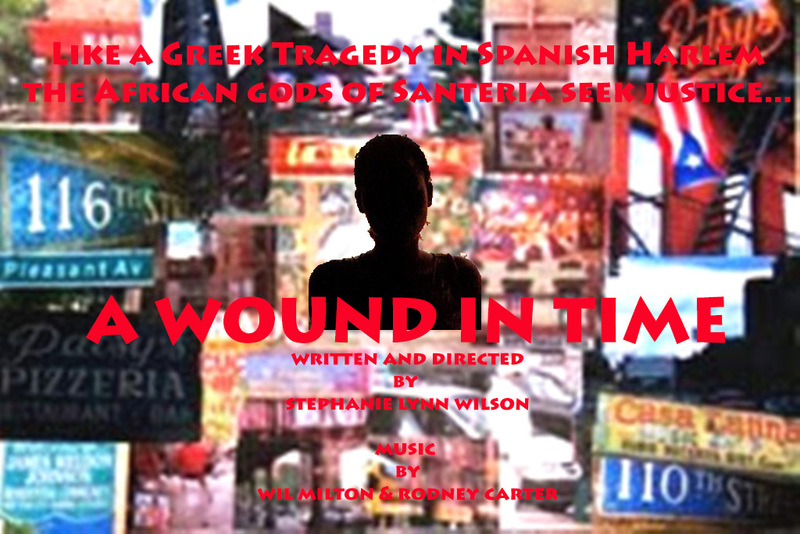 Meantime, enjoy the new show poster I just created for the Off Broadway run.